This is the oldest station in Siliguri and opened on August, 23rd, 1880. 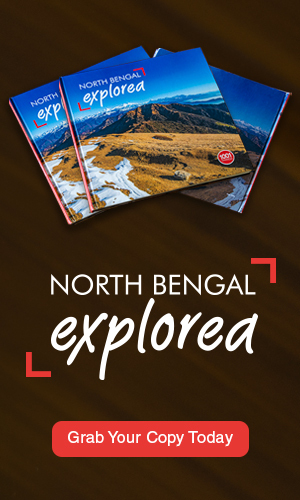 It was the starting point for trains from Kolkata and the world famous Darjeeling Himalayan Railway (DHR) to and from Darjeeling. The North East Frontier Railway (NFR) has had a plan in place to work on the infrastructure at the 134 year old Siliguri Town Station and cash on its heritage value. 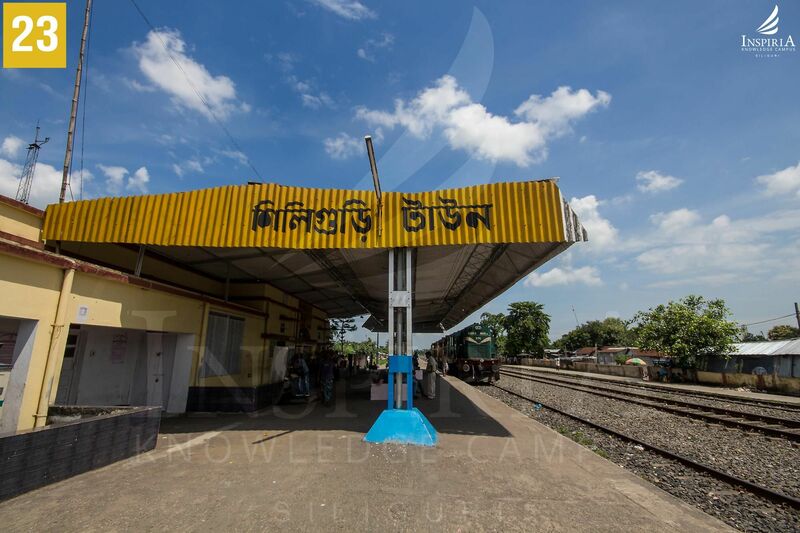 The railways also have plans to attract tourists to Siliguri Town Station which in all probability is the only station in India to have all the three (Narrow, Meter and Broad) gauge. 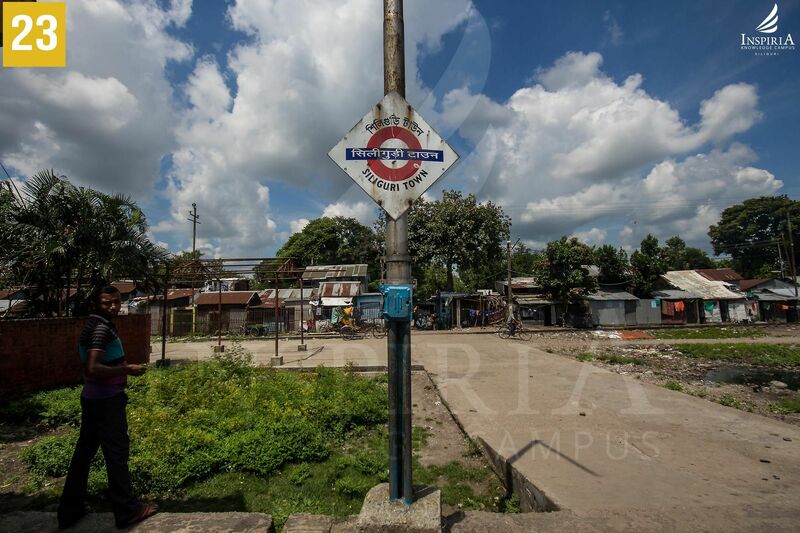 In the post partition era Siliguri Town Railway Station lost its prominence with Siliguri Junction taking over for a short span of time and eventually New Jalpaiguri Railway Station becoming the prominent rail connection of the region.